Xavier Agudo -Director / Producer – (ex) is an award winner Venezuelan filmmaker and Guiness World Record holder. Lead producer of the international CollabFeature group and director of the Berlin based Ex Film Studio and online distribution collective Zineloft. 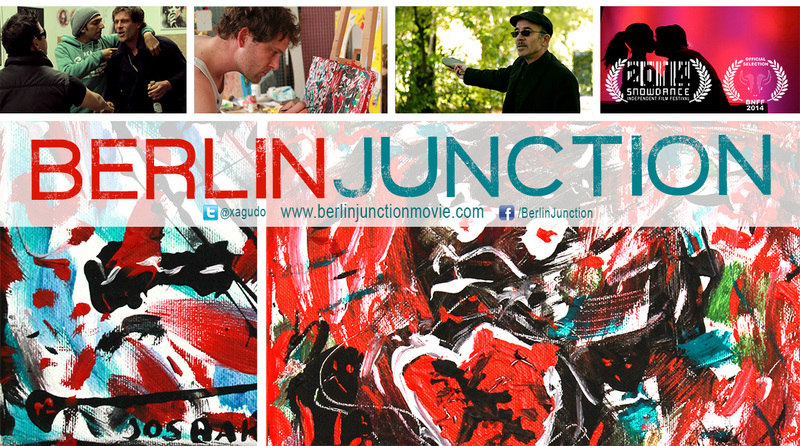 Has led lectures in Filmmaking workshops in Netherlands (Villa Lux,) and the HFF Potsdam. 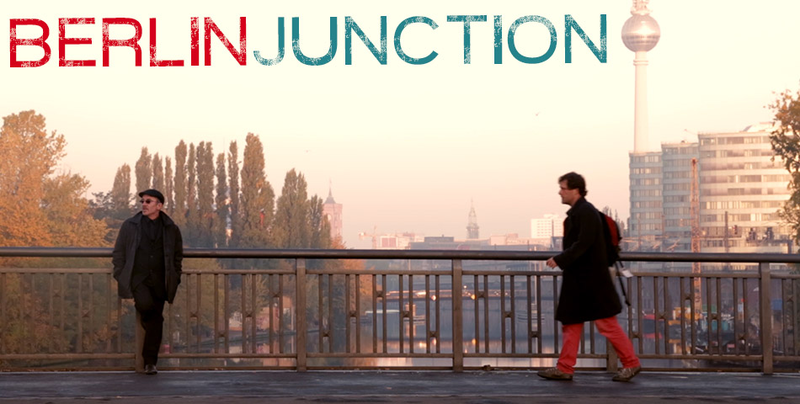 After producing and directing a dozen of short fiction and documentary films, his debut feature film “Berlin Junction” premiered theatrically in 2013. 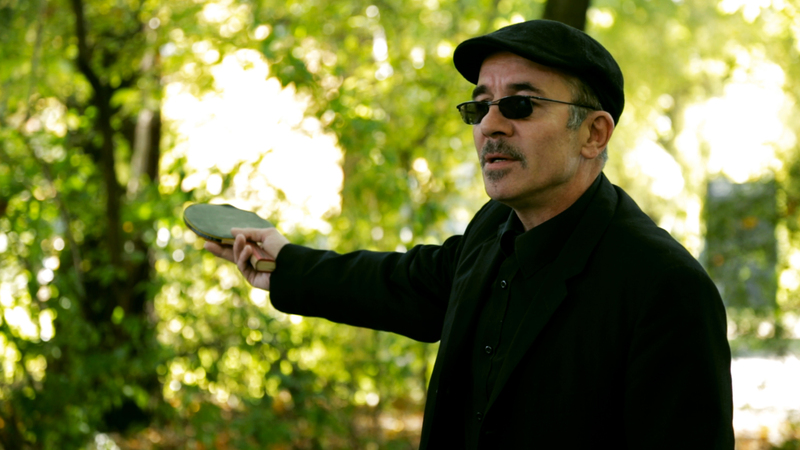 His work has been seen in International Film and Theater festivals in Europe, U.S.A., Latin America and Asia.